According to some core files buried deep in the Android 9 core, Samsung's foldable phone gets an interesting codename, while it looks like the rumors regarding a new naming scheme for the upcoming Snapdragon SoCs were indeed spot on. Moreover, the Galaxy S10 is as good as confirmed to get the Snapdragon version in addition to the Exynos one. As the new Android 9 update is starting to hit more and more devices, data miners are on the prowl for references to upcoming technologies that are usually buried in the OS core files. The new Android Pie is no exception to this type of references. 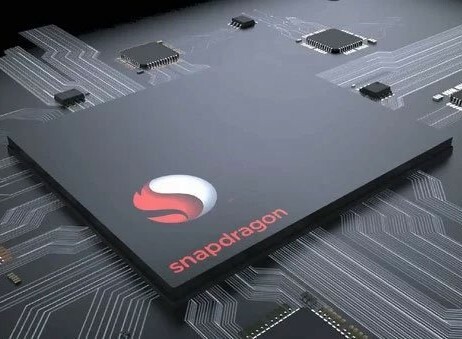 One of the Xda-Developers managed to dig deep and find buried information about Samsung’s upcoming foldable phone and Qualcomm’s next gen Snapdragon 8150 SoC. According to the Android 9 files, the foldable phone from Samsung is codenamed “Winner.” There are a few files with the _us suffix pointing at a possible U.S.-only version, but, other than that, no hardware details are mentioned. Since the Galaxy X foldable phone is rumored to have MSRPs as high as US$2,000, the device might see very limited availability in select markets like the U.S. one. It is known that Samsung’s Galaxy S models come in two variants: one with Qualcomm SoCs for the U.S. market mostly and one with Exynos SoCs for the rest of the world. According to some files found in the Android 9 release, The Galaxy S10 phone, which was already confirmed to be getting the Exynos 9820 SoC, will also get a Qualcomm version powered by the Snapdragon 8150 chip. This is the new naming scheme that Qualcomm is trying out. The foldable Galaxy X is only ~1 month away from its official unveil, while the Galaxy S10 models should be presented at CES in early 2019.